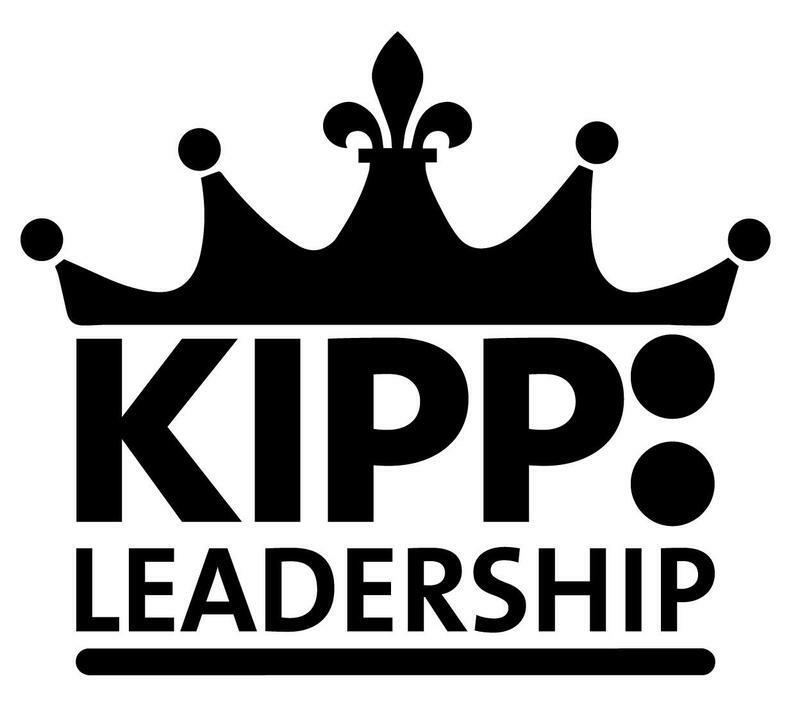 KIPP Leadership is home to KIPP Leadership Primary and KIPP Leadership Academy schools, serving students in Kindergarten through 8th grade. 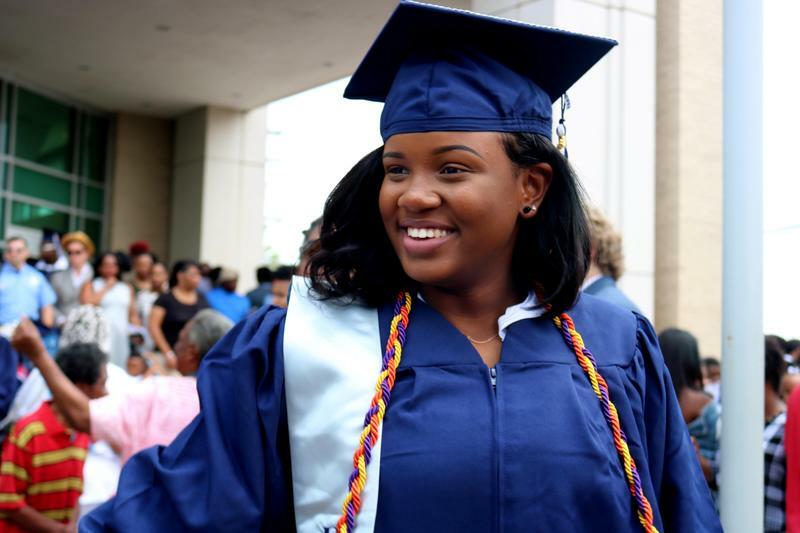 At KIPP Leadership, we believe students are the change agents of the future. We believe every child has the potential to change their community as they grow.